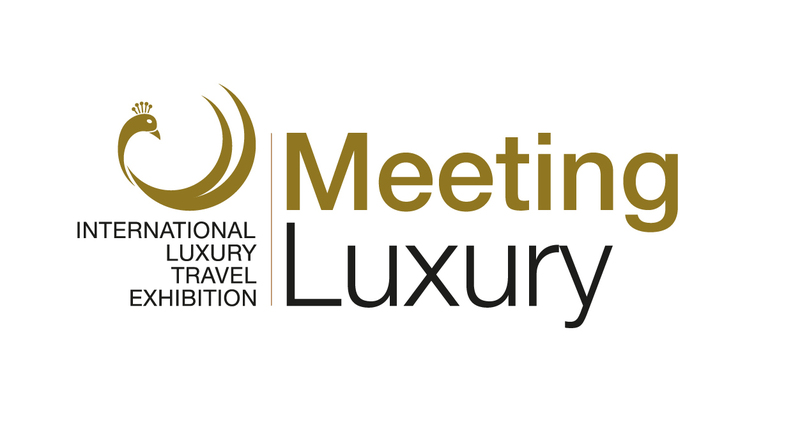 MeetingLuxury proposes two days of business with the most qualified international buyers of the luxury travel sector. MeetingLuxury Buyers Team selects every year with great care and attention a contingent of hosted buyers, inviting exclusively operators with proved credentials, professionalism and long experience in the luxury sector. No loss of time, only concrete opportunities and appointments aimed at closing contracts! MeetingLuxury carefully selects international luxury operators to ensure maximum professionalism and quality at the workshop. 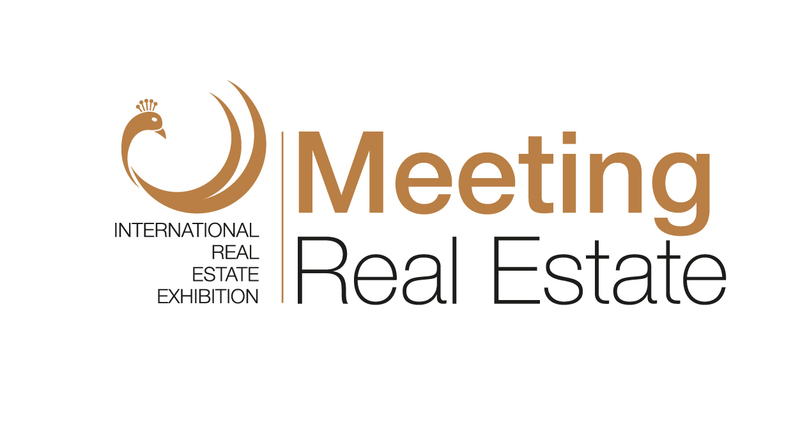 Would you like to be accredited as a Hosted Buyer and attend the workshop to meet the MeetingLuxury exhibitors? 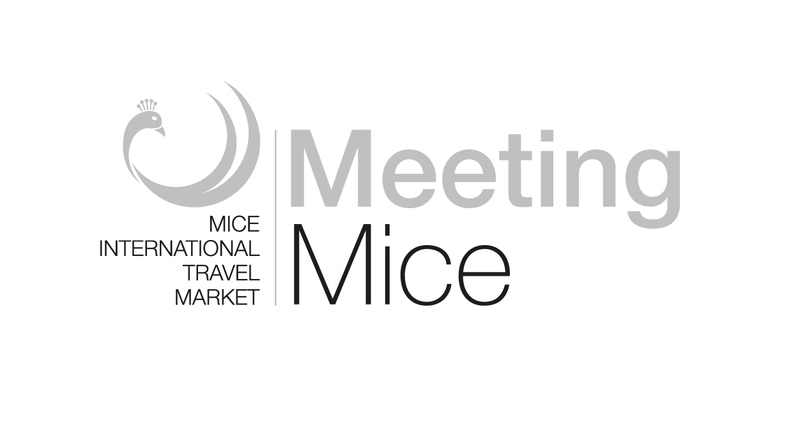 Would you like to access the event as a Trade Visitor? A hospitality program has been designed by the Organization to guarantee participants a pleasant, well-organized work experience aimed at providing high quality contacts. By joining the workshop you can get in touch with qualified international Luxury Tour Operators who can guarantee quality contacts.